Send us an inquiry to get specific pricing for Trilogy. The charter was great and everyone had a good time. Captain Sam and Caroline were very accommodating. The meals were creative and delicious, and the yacht was clean and comfortable. 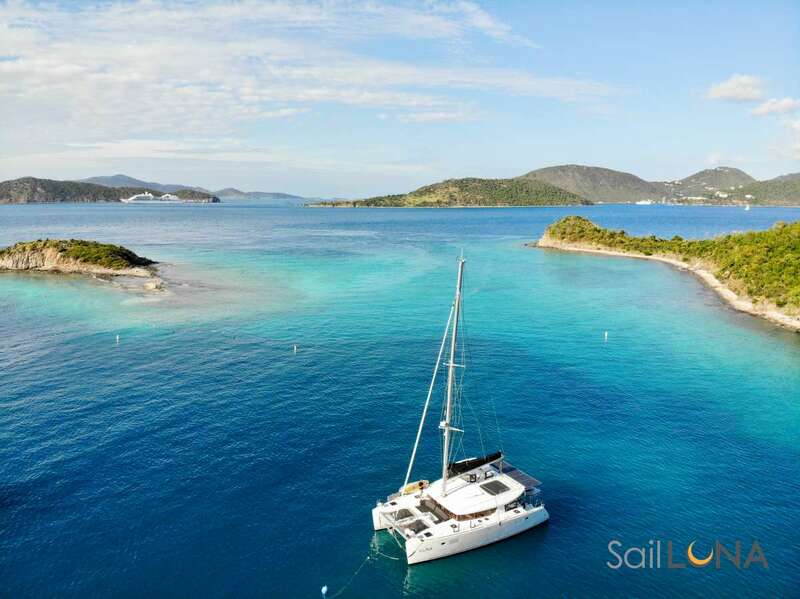 The Captain took us to a variety of anchorages and we visited Anguilla and St. Barth. We currently don't have a sample menu for Trilogy. Please inquire for more information.